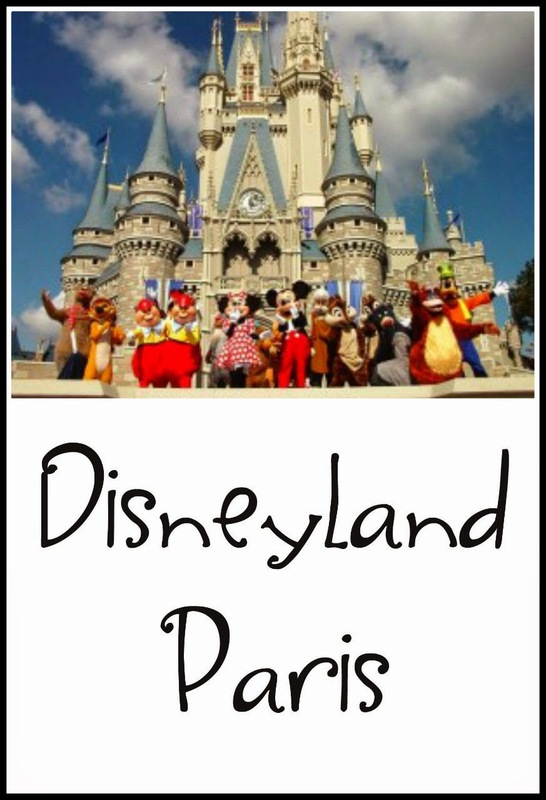 I didn't even know Paris Disney was still open! 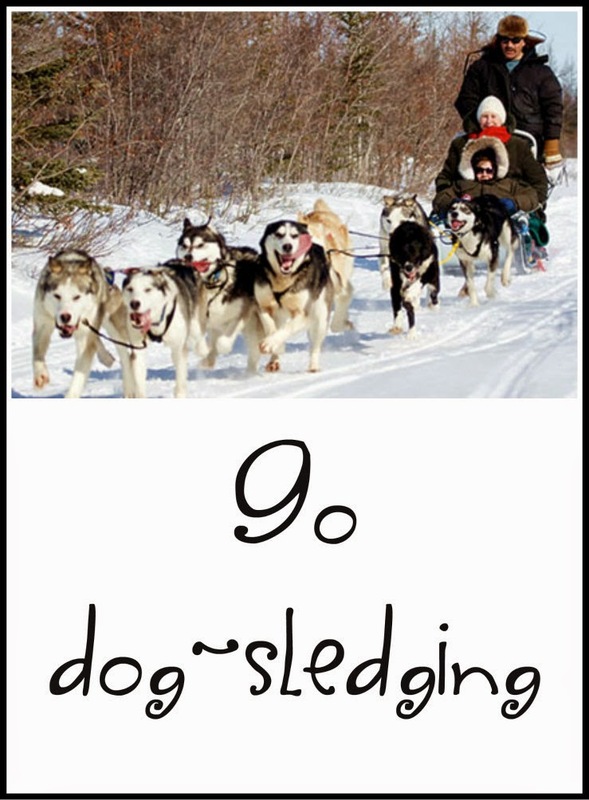 I should've put "go dog-sledding" on mine; I know someone who raises the dogs and goes dog-sledding, and could probably help make this happen! 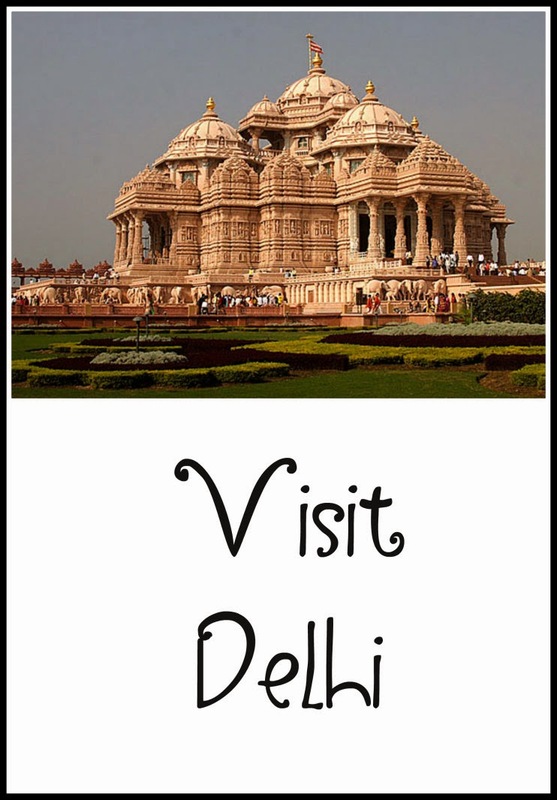 Seeing New Delhi would be interesting after many of the books I have read that are written by Indian authors. It makes me want to go. Good for you for continuing to pursue your education and getting your degree! Have a friend who just finished getting her nurse practitioner training this past December and she's in her mid 50's. Happy Easter! 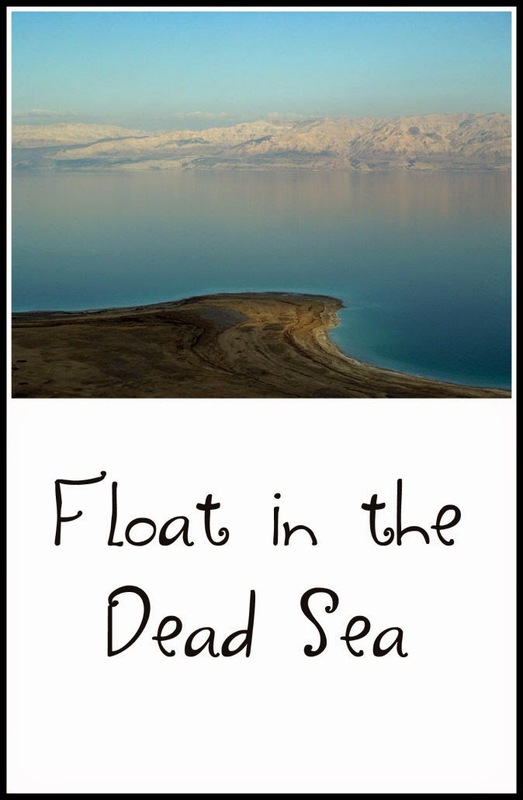 I would love to go to the Dead Sea. I know someone who learnt to swim there! I'm not sure I would be brave enough to go dog-sledding. It's bad enough taking a crazy labrador for a walk, I'm not sure I could stand a whole group of dogs pulling me along at crazy speeds! Dog sledding! If you ever decide to do that, I know just the person who could make it happen. Great list you have, all the best!